We used to be a bunch of friends making apps because we liked it. 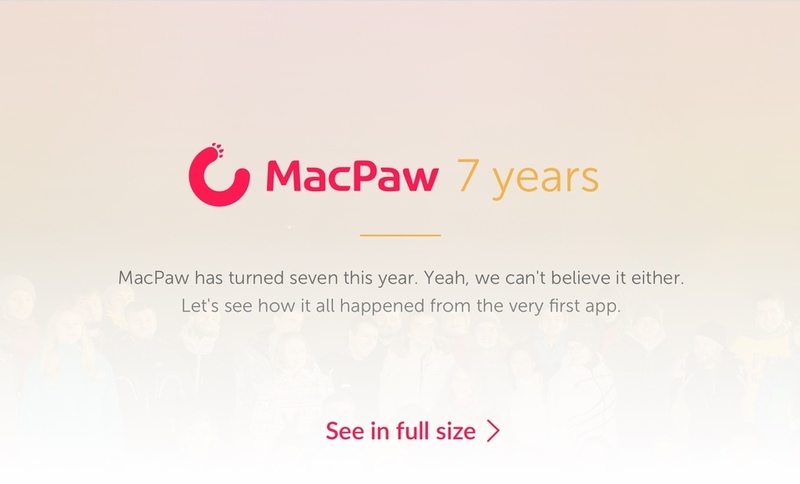 Seven years later, we’re still a bunch of friends making apps because we like it. But now it’s 80 of us. On the verge of 2016, we’re looking back at our amazing journey.